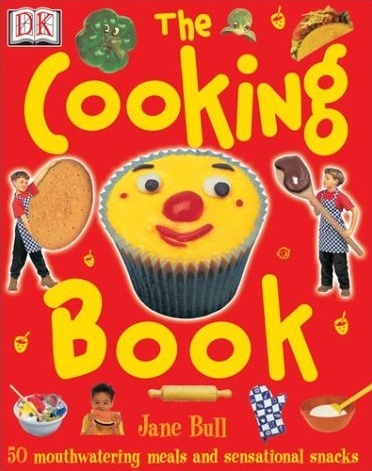 Teaching basic cooking skills and encouraging children to use their imaginations, The Cooking Book is an inspirational tool for getting youngsters interested in working in the kitchen. Award-winning children's activity author Jane Bull highlights 50 mouthwatering treats — from homemade popcorn to yummy desserts and everything in between — just for kids. All the recipes are explained through simple text and detailed photography and feature ingredients that are easily accessible and geared toward kids' tastes.